You would have noticed that Android-based smartphones and tablets are almost at par with computers. So, just like computers, dual booting these devices is quite possible. In this article, we’ll explain how to dual-boot your device with Android and Ubuntu Touch operating systems. Canonical has announced a dual-boot tool for its OS recently, but being a developer preview, it is not yet completely bug-free. So, use it at your own risk. 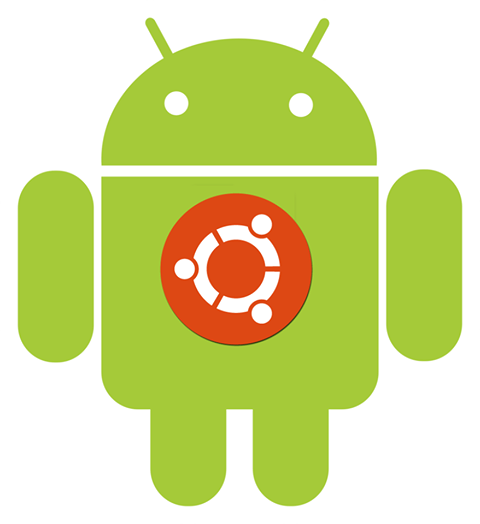 The tool allows you to use both Android and Ubuntu Touch operating systems on your devices. It requires reflashing of the recovery partition of your device. The steps involved in the process are as follows. - You need an unlocked Android device. - You need to backup the copy of your current operating system. 1. First, start your Ubuntu desktop, add the repository and update it. 3. If your Android device isn’t unlocked already, then unlock it. This can be done by enabling USB debugging on your Android device and then connect it to Fastboot on your Ubuntu desktop. 4. Now you need to download the installation script and make it executable. 5. Now you will be installing the dual booth Ubuntu Installer. This will be done by running the command given below along with your Android device connected to the computer. Here, if you are using a stock ROM, then use the first command. If you’re using a non-stock OS then the second command will come in handy. A stock ROM is one that has no modifications, like an added SuperUser app etc. A non-stock ROM is like a CyanogenMod edition or something like that. 7. Open the Ubuntu Installer and choose ‘Trusty’ channel. This will be followed by a number of on-screen instruction that you will need to follow. These will also cover how to provide SuperUser grants. Let the installation continue after this. 8. Once the installation is completed, you will find the ‘Reboot to Ubuntu’ option. Choose this to boot your device with Ubuntu Touch.